I think people are super surprised when I tell them my mom is Chinese. My sisters and I totally take after our Italian and Scottish father! We didn’t typically grow up doing anything traditional for Chinese New Year aside from my mom giving us some lucky money. I do recall my mom buying mandarin oranges and setting them beside a small buddha she had from her mom. 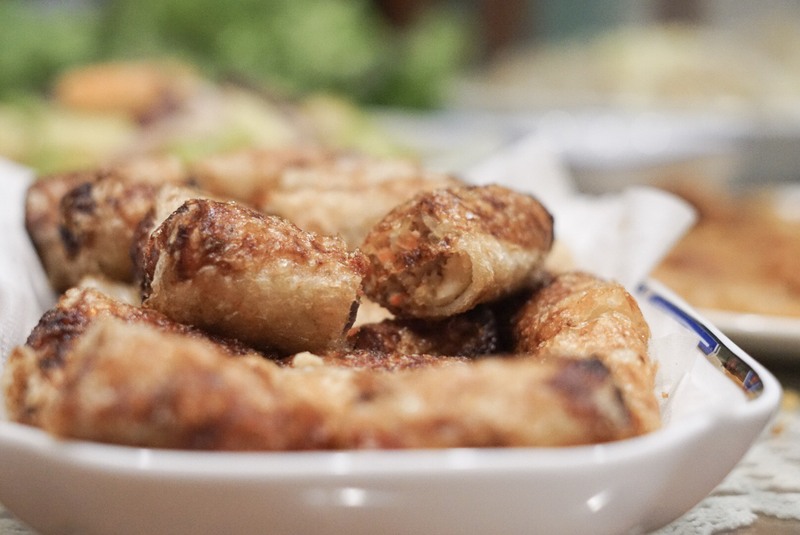 We didn’t, however, have a traditional Chinese New Year dinner. 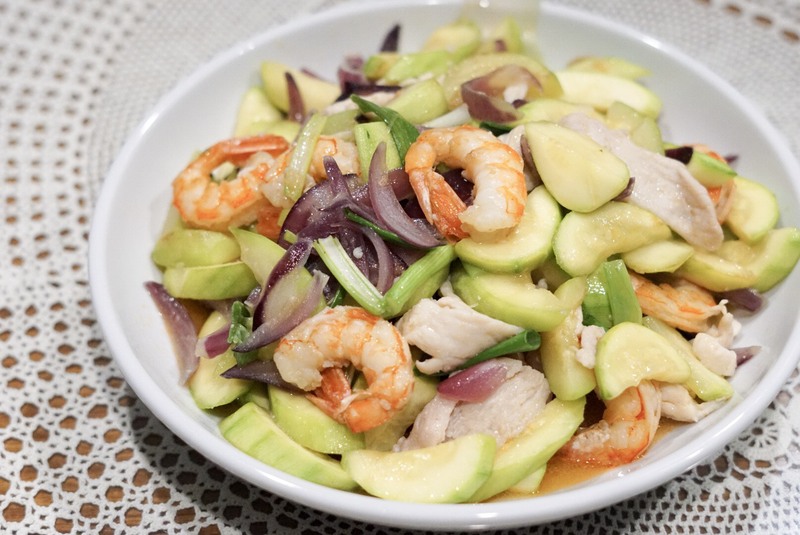 My mom told me that she didn’t do one because her family members lived outside of B.C and this was something her mother cooked when she was growing up. I felt a tad disappointed as a girl because we didn’t embrace our Chinese culture as much as I would have liked. 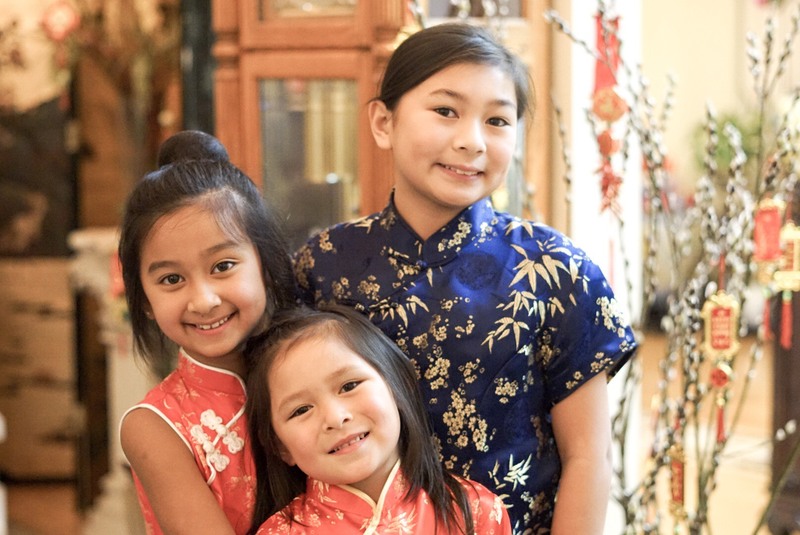 Today, however, my three daughters are growing up celebrating Chinese New Year/Lunar New Year with my husband’s side of the family. 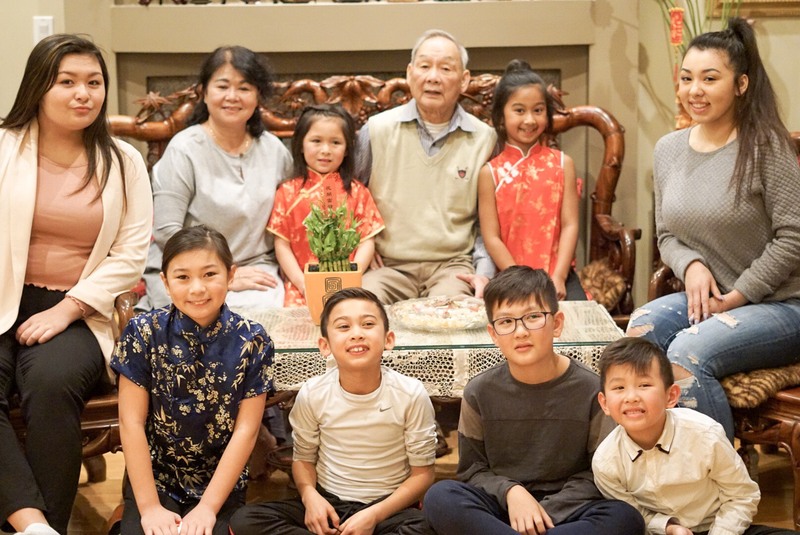 I feel super grateful they’ve been fortunate enough to grow up having a traditional dinner and celebration with their grandparents, aunties, uncles, and cousins. 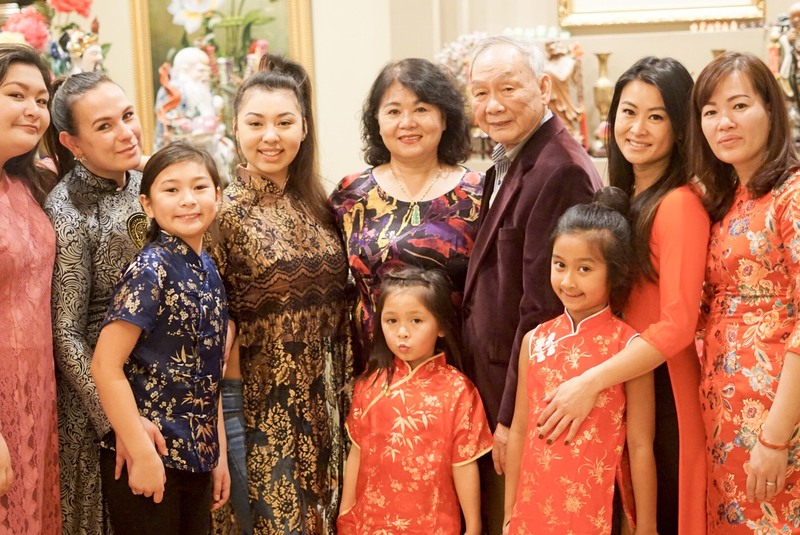 I don’t think my daughters fully understand some of my in-laws Vietnamese cultural practices, and in truth, I’m not really sure if my husband (who was born in Canada) does either. What I do know however is even if my children do not fully understand these cultural practices they will always remember them. Furthermore, my hope is that when they grow up they will do their best to continue some of these traditions with their families. 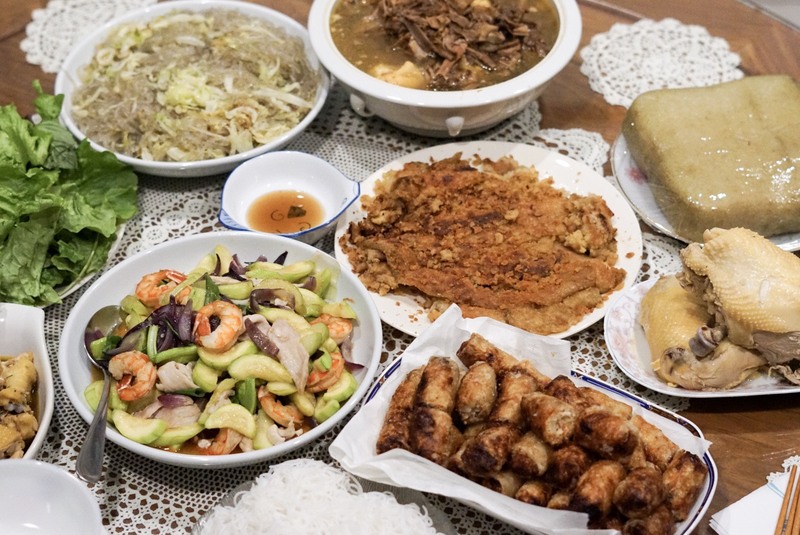 My husband’s family celebrates each Lunar New Year ( in Vietnam this tradition is called Tết) by visiting the temples to worship their ancestors, cleaning their house before the new year and preparing a traditional family holiday dinner with dishes such as Banh Chung (sticky rice with pork in the middle), bamboo soup ( canh mang), chicken, spring rolls & so much more. My mother in law and sister in law are amazing cooks! 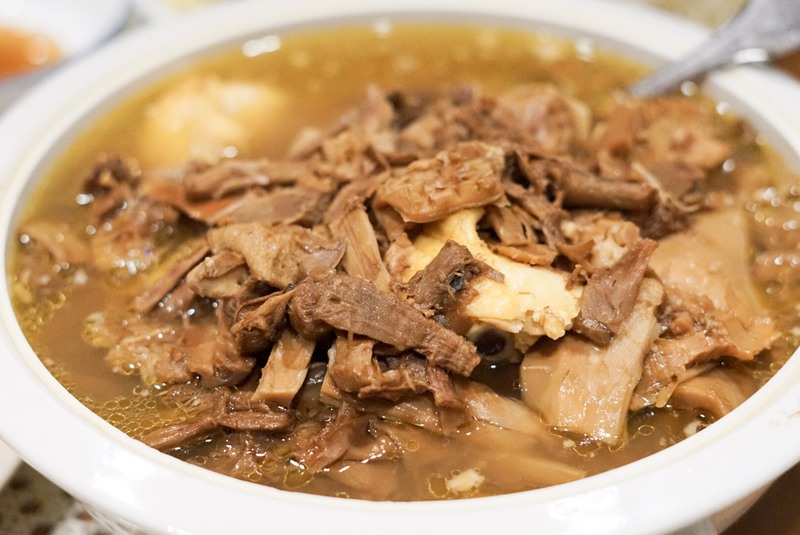 Each dish they make is so rich with flavor and prepared from scratch. I have no idea if my girls will be able to duplicate this in the future. 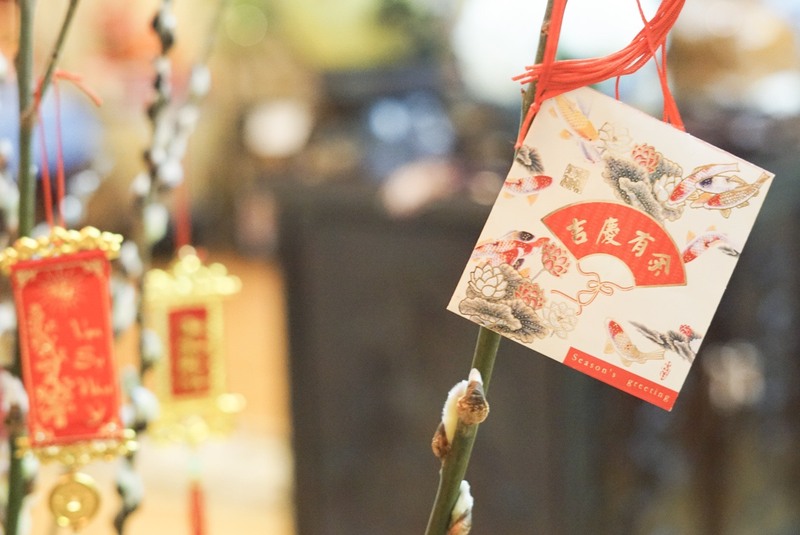 I truly hope however, they have the willingness to at least learn so they can perhaps continue some aspect of this Lunar New Year celebration they’ve grown up with. It’s always so cute hearing the cousins pronounce this to one another in their Canadian accents. 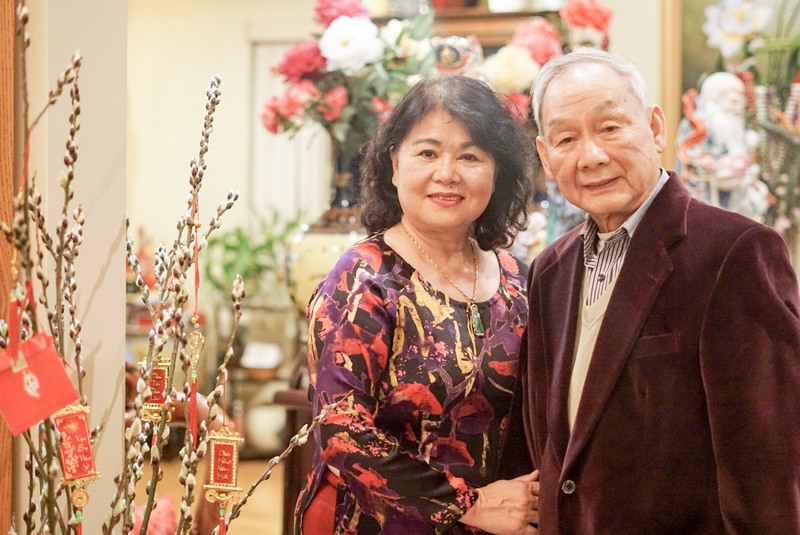 After we hand out red lucky envelopes my in-laws love to capture family photos. 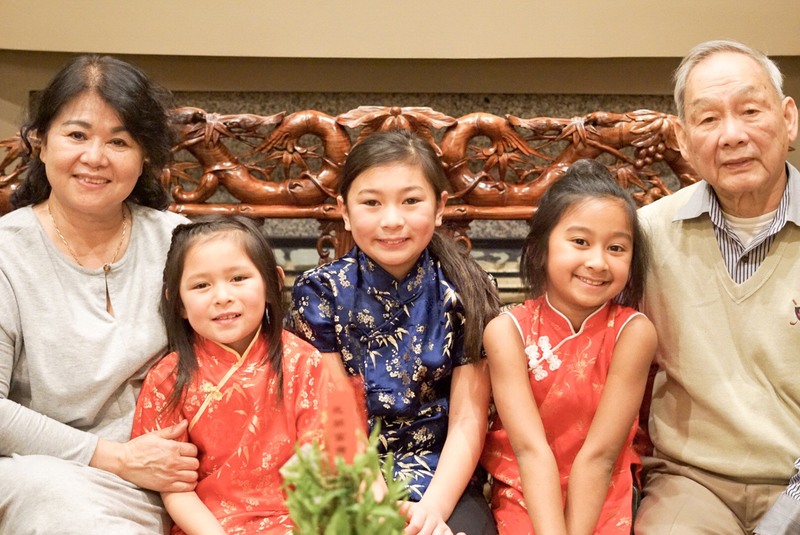 This year my mother in law dressed us up in her traditional outfits and we had a Lunar New Year family photo shoot! I feel so fortunate to have in-laws who enrich their grandchildren’s lives with tradition, culture, the best food and most importantly unconditional love. 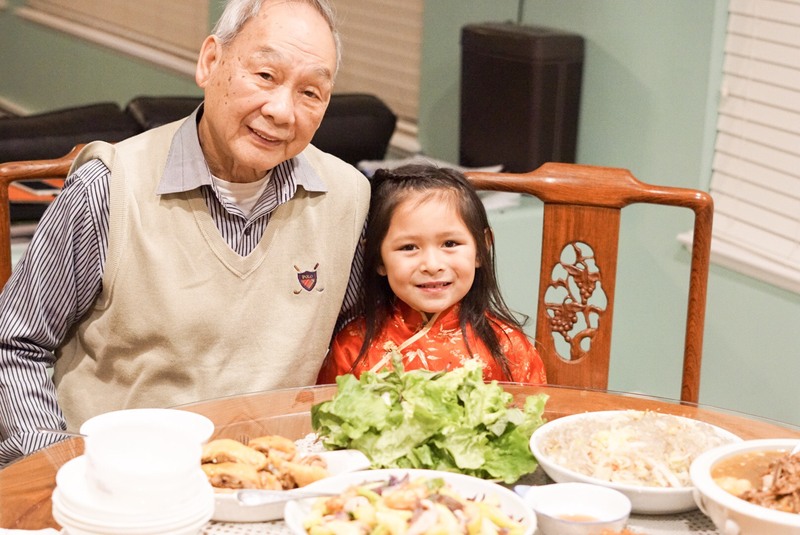 Although there’s a language barrier between them, the grandkids are loved and adored by their Vietnamese grandparents because of their kindness, generosity, and affection. In other words, their actions speak louder than words. We have a diverse range of mixed races and religious beliefs on my husband’s side of the family. In fact, some of our niece’s and nephew’s are Muslim, others are Christian, and my in-laws are Buddhist. Sadly, there’s been some unfortunate news and events that have been happening globally and locally. It breaks my heart but my continued hope for humanity is that love (regardless of race, religion, socioeconomic status and ethnicity) will continue to win. We need this compassion more than ever! 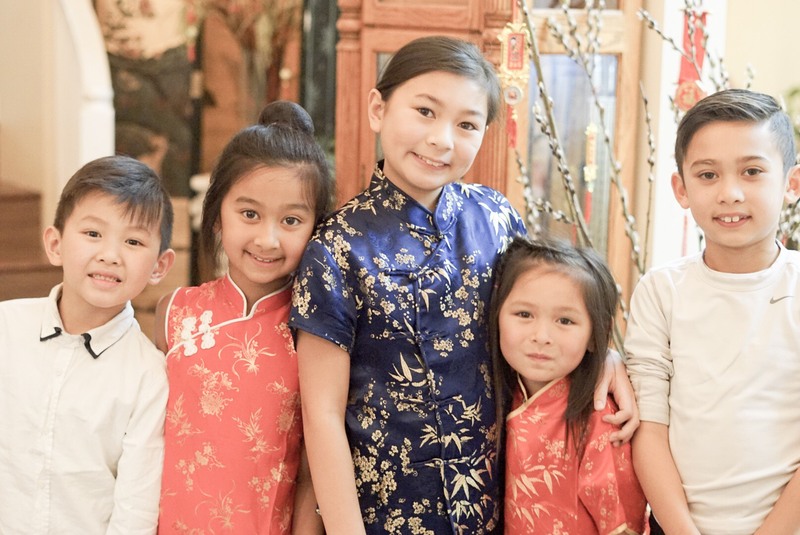 Our family Lunar New Year dinner was a reminder that we can all come together and love one another despite our differences. 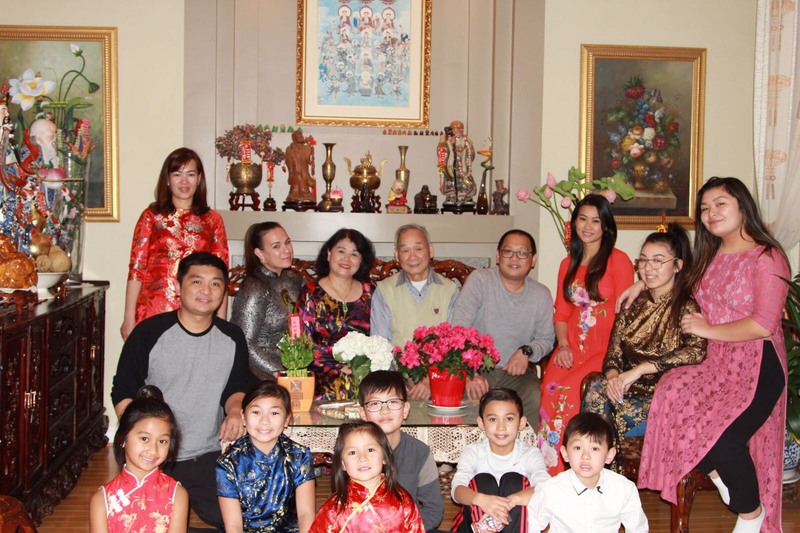 Chuc Mung Nam Moi to each and every one of you, from our DIVERSE family to yours. Love it! I have a super diverse family too. All of my older cousins are black, and some of my younger ones are First Nations. My daughter is Guatemalan/Chinese on her father’s side and I really should explore more of the traditions from those cultures for her. Her father and I split up when she was a year old and his parents are still in Guatemala so she doesn’t have easy access to that side of the family. Thank you for reading. I think that’s a great idea to explore some of the traditions with your daughter. I think she would truly appreciate it. Cheers to diversity! My parents also didn’t do too much for the Lunar New Year except hand us lucky money so I feel like I don’t have anything to pass onto my girls. 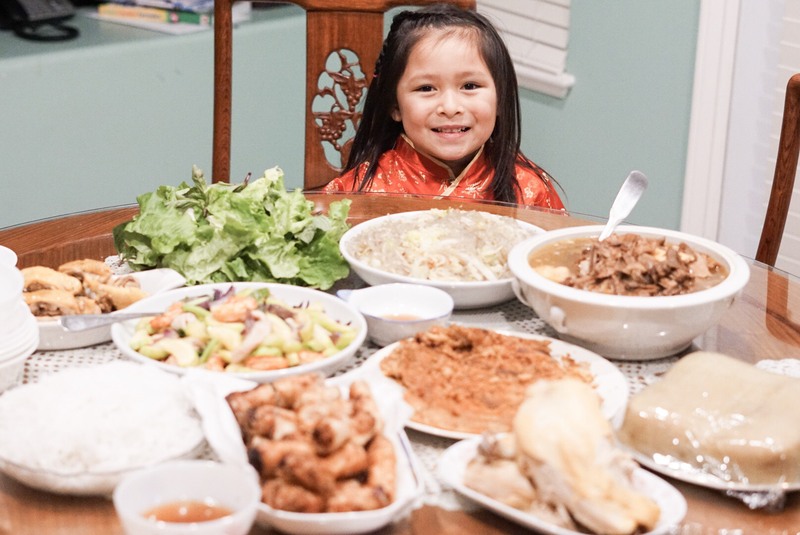 I love how the Vietnamese culture isn’t lost just because you’re in Canada. 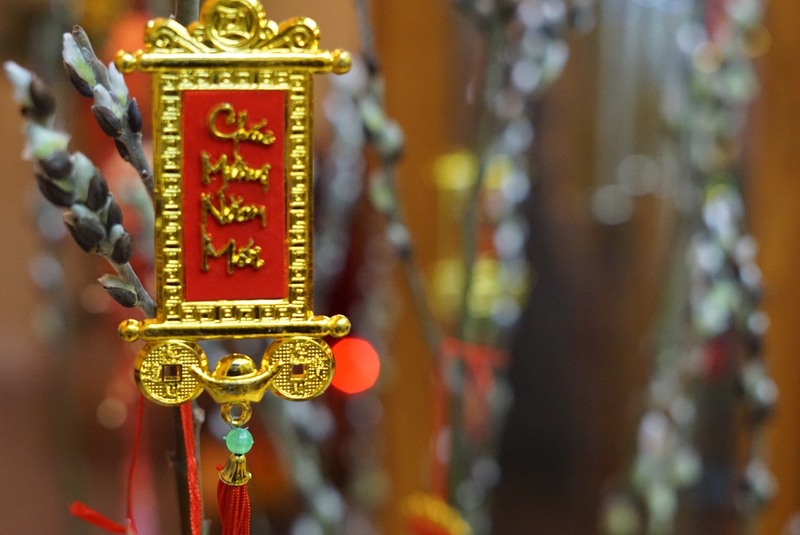 I loved reading about the Vietnamese traditions! 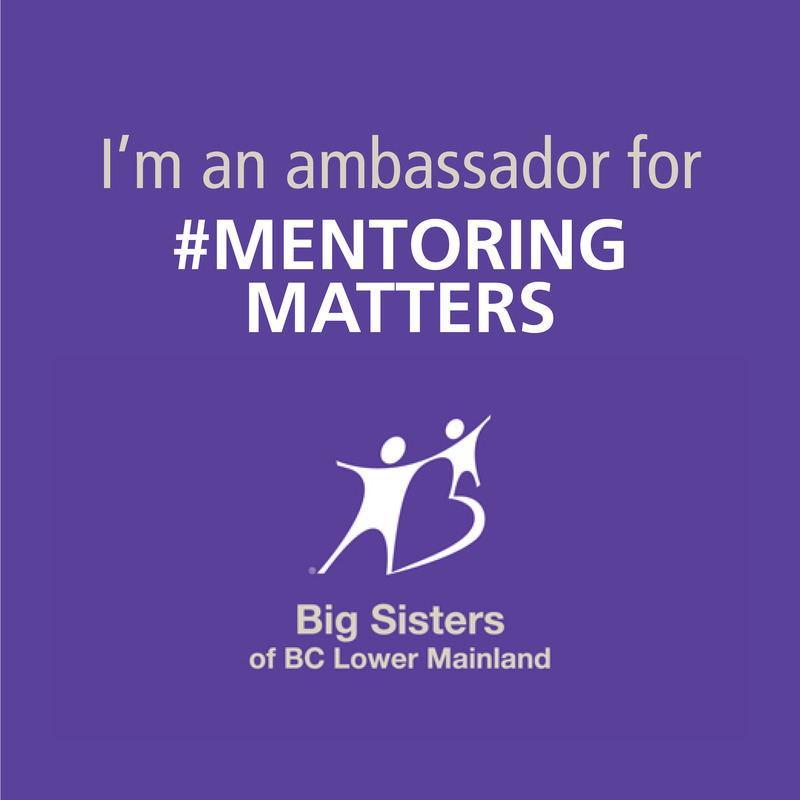 Pingback: Metropolis at Metrotown is hosting two-weeks of free family-friendly Lunar New Year festivities!